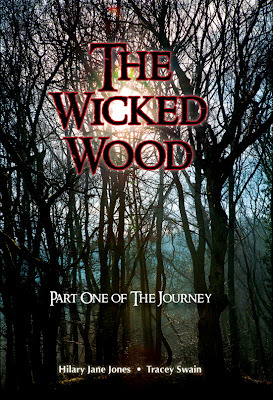 The Wicked Wood (which is book one of the series called The Journey) is a book which combines the beauty of the countryside in photography with poetic writing.The spookiness and magic in the photos and poems makes this a brilliant book! The photographs relate to the poems which get your imagination going. The author (Hillary Jane Jones) wrote the poems and Tracy Swain (the photographer) took the pictures. This book is for about aged 8 and upwards so you should read this if you are an adult too. Its really wicked! Doctor Who is brilliant because it has action and adventure in it and you never know what will happen next. My favourite one is The Forgotten Army. It is about an archaeologist who finds a mammoth frozen in a block of ice, but little does he know he has discovered a whole army of aliens. Only Amy and the Doctor can save they earth. Can they save the earth, or will it be taken over by aliens forever? Read it to find out! 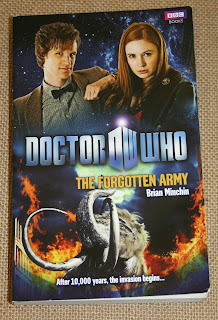 I would give The Forgotten Army a big 7/10 because as I said it is brilliant!!! If you go to scouts, cubs or beavers you might like this. It is about a boy named Jay who joins the tiger patrol in scouts and meets Conner ( the patrol leader), Toby ( brilliant at navigation ) , Andy ( good at filming ), his sister Abby ( confident, energetic and sometimes acts before she thinks ) and Priya ( confident, energetic and sometimes acts before she thinks too). They go to the countryside to try and gain their orienteering badges but Jay runs away because he is angry. The rest of the group go after him but they all get lost. Can they survive? Who knows you'll have to read the book to find out. Our Island Story: A Child's History of England is a book by Henrietta Elizabeth Marshall, first published in 1905 in London by T. C. & E. C. Jack. 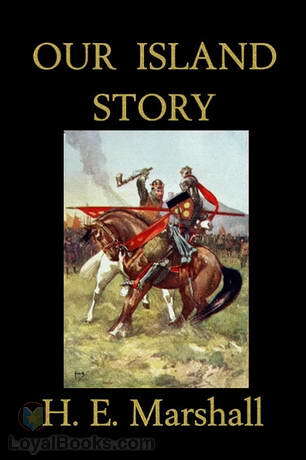 It is about the history of England up to Queen Victoria's death, with some myths and legends mixed in. This book is the fourth book in The Last Dragon Chronicles series (as seen on my top 5 books) and is filled with jokes, horror, mysteries not to mention cliff hangers. Back in he third book (Fire Star) David Rain (the main character) mysteriously disappeared into the arctic waters. David has a become bestselling author in Scrubbley where he used to live but The Fain, which is the alien life form that David defeated in the last book, have returned but what are they planning? Has David survived the freezing arctic waters? Can he ever return home? Who knows, you'll have to read the book to read the book to find out. I can't put these books down because they always leave you on a cliff hanger and I just want to know what happens! 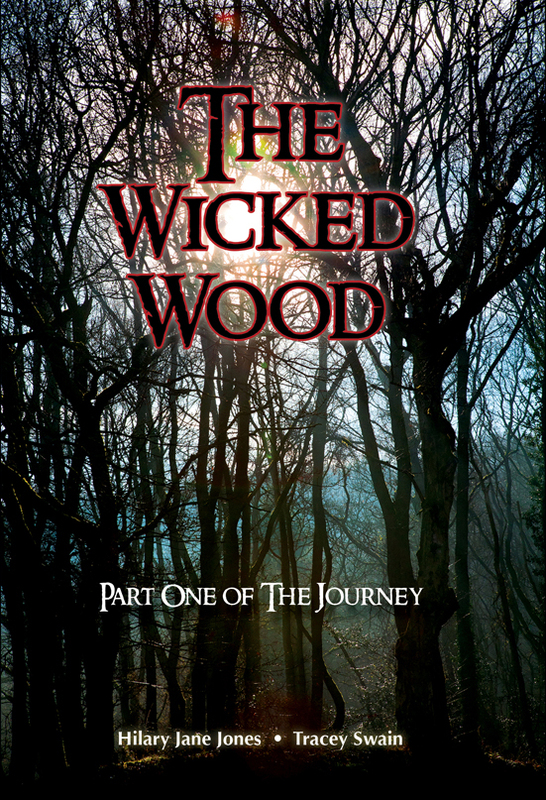 If you are looking for horror, comedy, mystery, romance and a bit of animal fiction give these a try. What do you get when you have the Olympics and books? These are great reads and all link with The Olympics. My favourite one is Parallel Lines because it has mystery, excitement and the end is a cliff hanger which leaves you hoping there is a Parallel Lines 2. 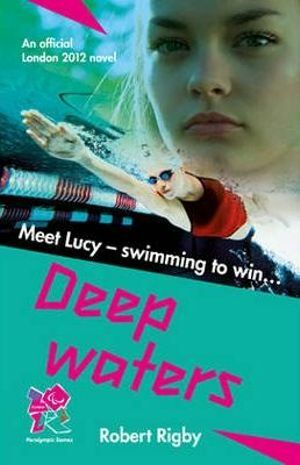 I'm not very sporty but reading these books, and watching The Olympics has inspired me to try more sport. I'm trying basketball at the moment. A Reasonably Priced Book Of Stuff. Discover facts about all the different Stigs across the world. Some say when he slows down, brake lights come on in his buttocks. For a reasonable price all of that and more could be yours for £7.99. A book to save up for or you could just get it from the the local library like I did! It isn't just stories you can read there is also annuals, comics ( which my mum complains about the price) , poem and joke books and more! I like annuals because you get them at Christmas and there is loads of things to do it them to keep you going for a while. I also like poems. You can always have a go a writing a poem. It doesn't have to rhyme. a crocodile from an alligator. which wriggled up the bank and ate her. "DJ Senior Citizen of Sound". she runs the disco at my school. Look at all of these!